Originally from Salisbury, North Carolina, Alex attended the Medical University of South Carolina in Charleston then finalized his training at the University of Alabama Birmingham, completing Radiation Oncology in 2014. 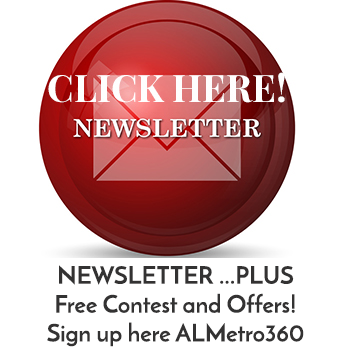 Now a Montgomery resident, since 2014, Alex is a member of the Vaughn Forest Church where he and his wife, Heather and their three kids attend. 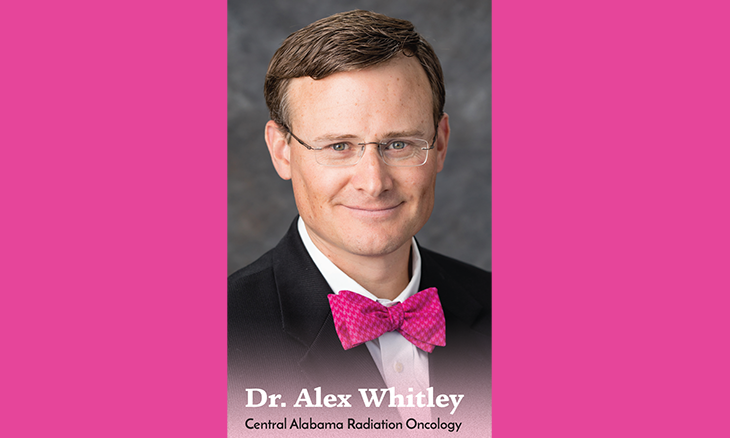 Alex currently practices at Central Alabama Radiation Oncology next door to the Montgomery Cancer Center with a practice also in Selma, Alabama and one opening in Prattville some time this year. He is an American Board of Radiology Holman Fellow as well as a Diplomate. Alex serves as a practice accreditation reviewer for the American College of Radiation Oncology for the country and practice guideline implementation network for American Society of Clinical Oncology.